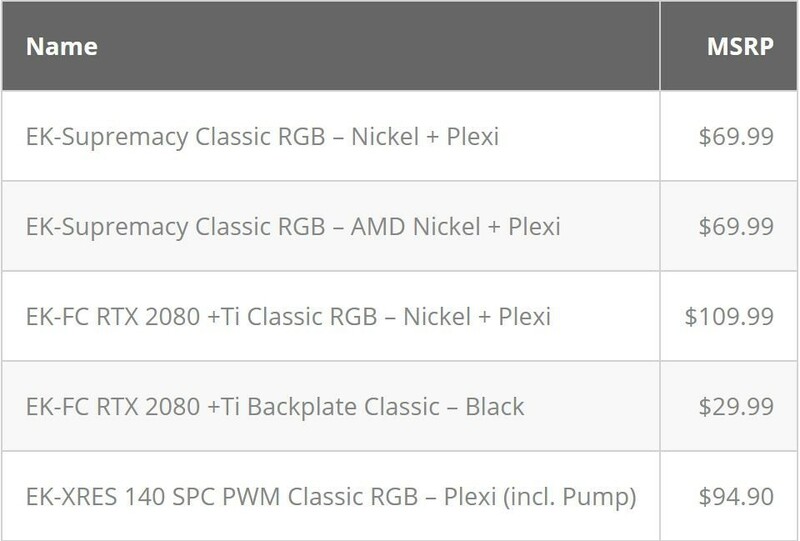 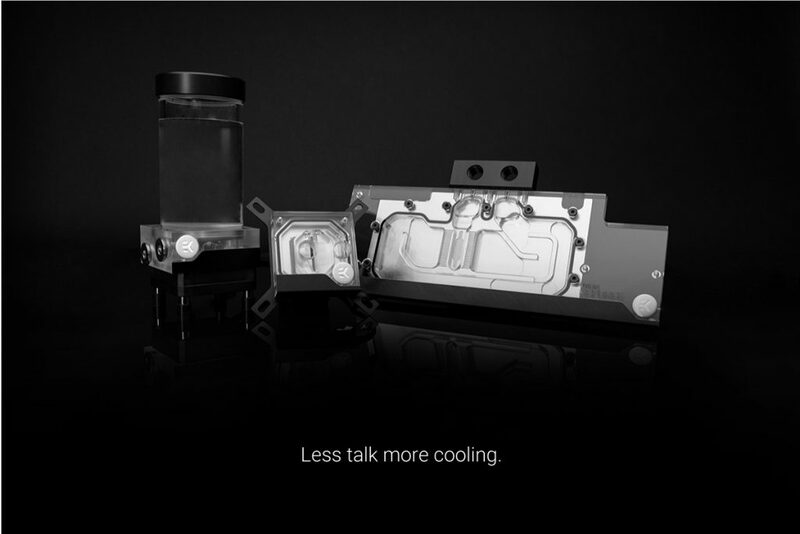 EK-FC RTX 2080 +Ti Classic RGB is a class-leading copper-based full-cover water block compatible with both NVIDIA GeForce RTX 2080 and RTX 2080 Ti graphics cards, that are based on NVIDIA Touring architecture. 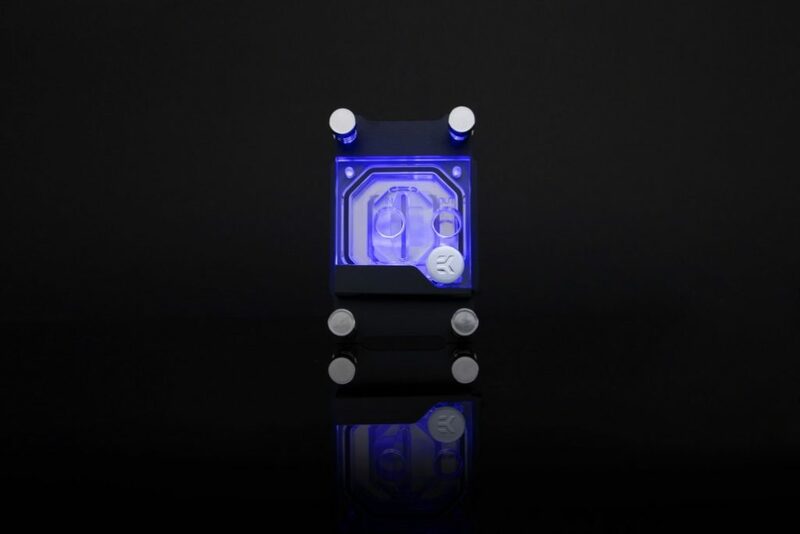 This water block comes with a pre-installed 4-pin 12V RGB LED strip. 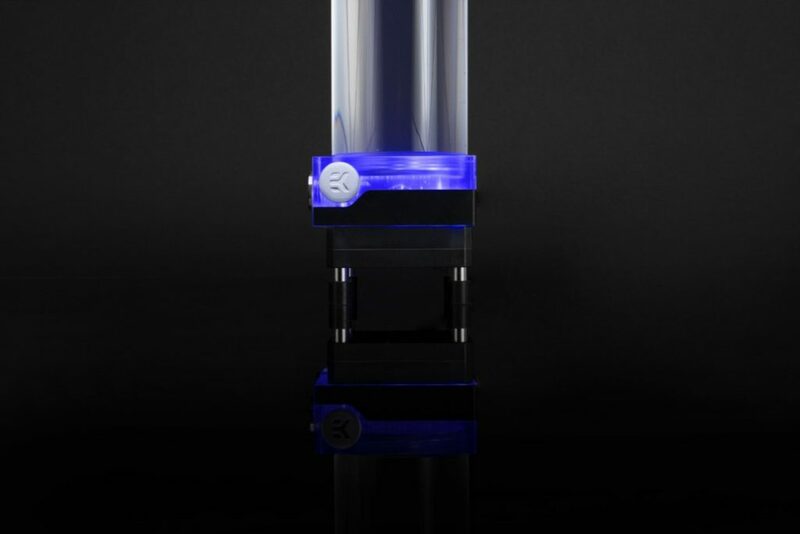 EK-XRES 140 SPC PWM Classic RGB is a value-oriented water cooling pump-reservoir combo. 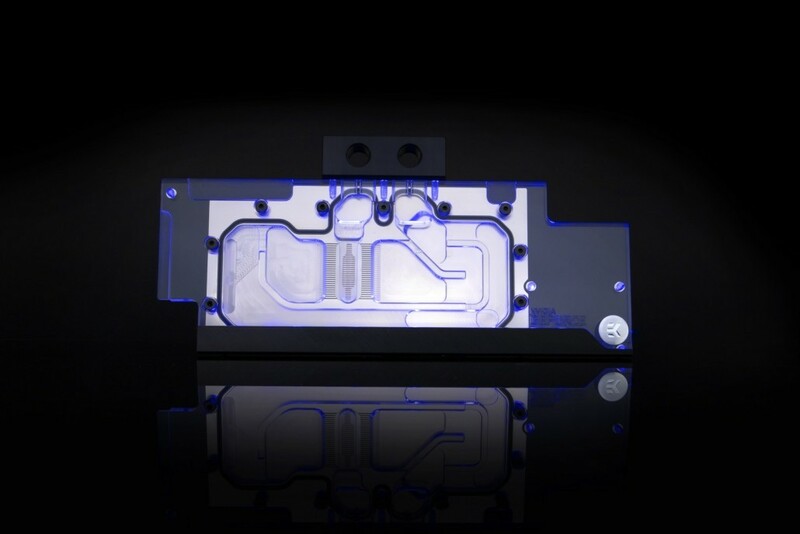 It has been designed to be an entry class combo solution that is able to offer great hydraulic performance complemented with RGB LEDs for modern aesthetics. The core of the unit is the EK-SPC 60 water pump that uses only a 4-pin PWM FAN header for operation.